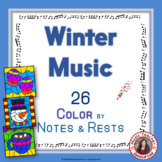 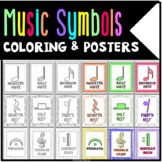 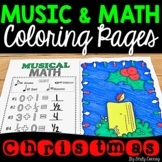 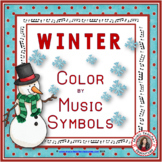 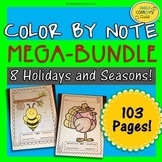 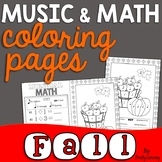 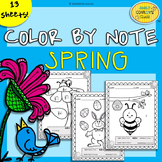 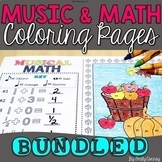 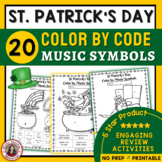 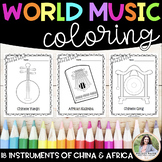 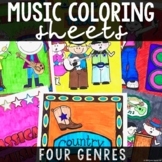 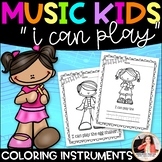 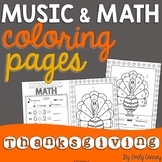 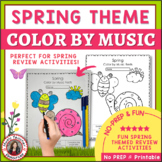 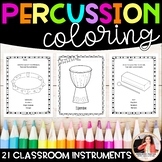 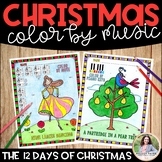 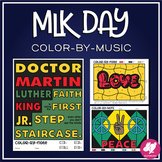 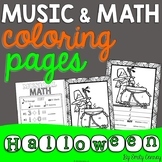 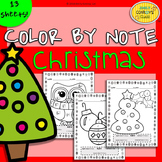 Music Coloring Sheets (Bundled) contains 40 coloring sheets for elementary music students. 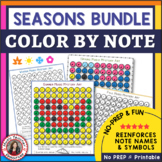 Save $6.50 by purchasing this bundle rather than each product separately! 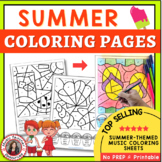 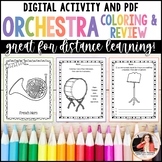 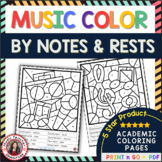 These coloring sheets are great for sub notebook additions and can help non-musical substitutes to fill extra time at the end of class!